Thank you for starting your Indianapolis home search with us. We are a full service, high powered real estate team focused on customer service with integrity. 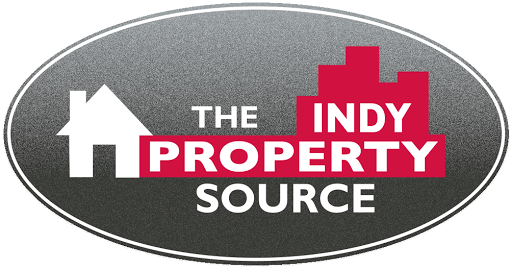 The Indy Property Source is a select group of local, veteran agents – ranking among the top in the nation in homes sold and customer satisfaction. Our team can help you through any phase of real estate: first time home buyers, real estate investing, home purchasing, listing and selling your home. Let’s us know how we can help with your Indianapolis real estate needs!